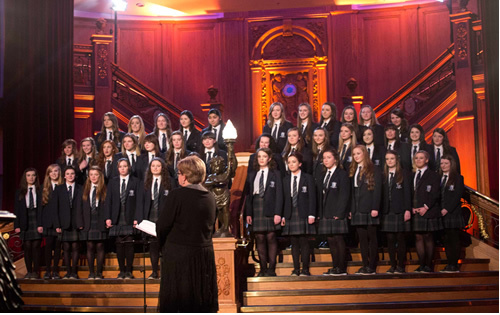 All students from first to sixth year are timetabled once a week for choir. 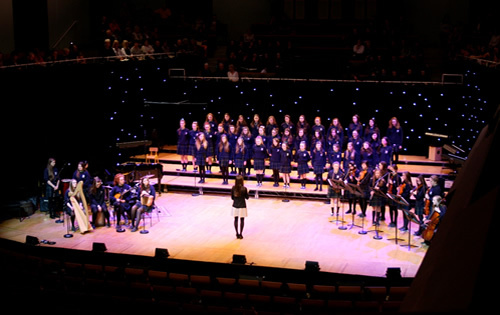 We have a junior and senior choir who participate in school events, concerts and competitions regularly. 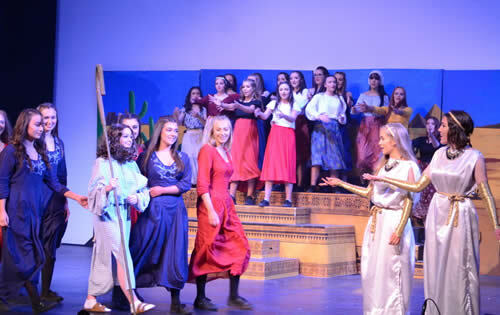 The junior choir participates in fund raising events, the John Paul 11 Awards and choir competitions where they have achieved first and second placings. 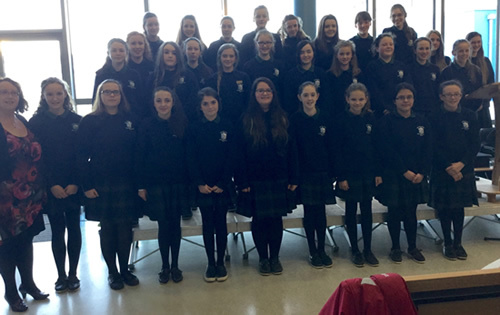 The senior choir has performed in local choir competitions, Wesley Interschool choir competitions, the choral festival in Wales, and have twice been finalists in the RTE All Island Choir competition. Each year our traditional group practice to qualify for the Siansa Gael Linn Music Competition. 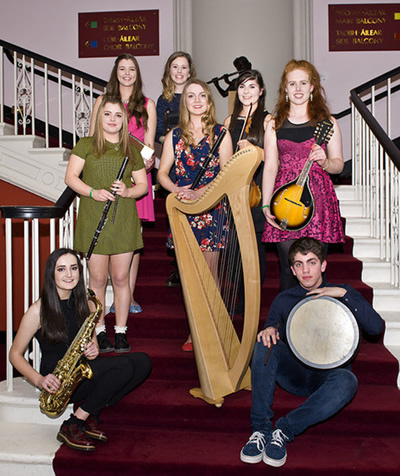 The group are required to create a ten – twelve minute recording of jigs, reels and hornpipes and song. 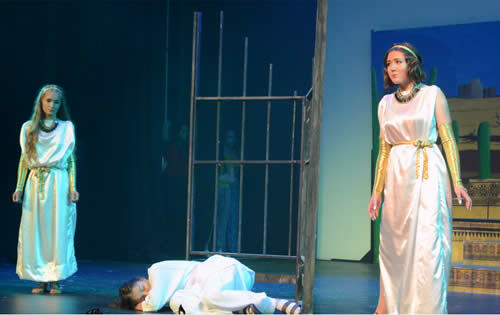 If successful, the students participate in a performance and a workshop which takes place in February. The finalists are then chosen from the regional workshops and perform in the Concert Hall in April. This year was a very successful year as the group ‘Beogacht’ qualified for the final for the first time in school history. Each year we enter the Waltons for Music competition. To qualify a recording of 10 mins must be submitted. 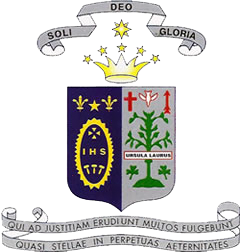 To date, the school have reached the final each time they have entered. 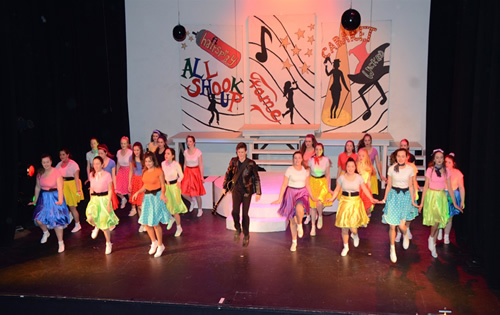 Each year all students in Transition Year take part in the musical which is staged in the Hawkswell in the 2nd term. 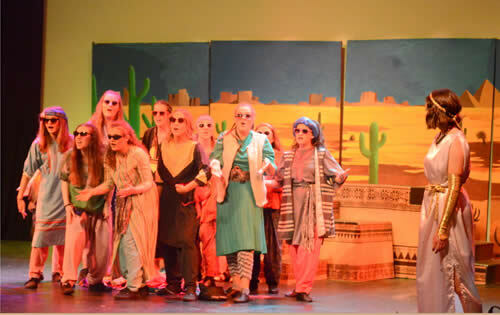 Pictures below was the production of ‘Joseph & His Amazing Coloured Dreamcoat’. A wide variety of instruments are available including a number of pianos, drum kit, guitars and some woodwind. We are very grateful that Music Generation Sligo has assisted the school in purchasing musical instruments under a scheme control Music Generation programme which is initiated by Music Network and co- funded by U2, The Ireland Funds together with, The Department of Education and Skills and Local Music Education Partnerships. Instrumental tuition in harp and piano is available after school.